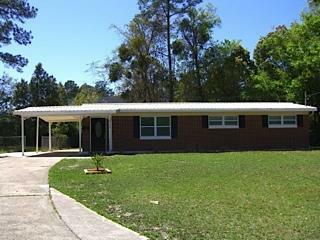 This brick 3/2 w/ carport features a den, double driveway and a double fenced back yard. There is outside storage, a large living room and an over sized eat in kitchen with all appliances and granite counter tops, This home also features central a/c and w/d conn. I am interested in viewing this rental. Please send me more information about 2150 Bo Peep Ct, Jacksonville FL. Thank you.